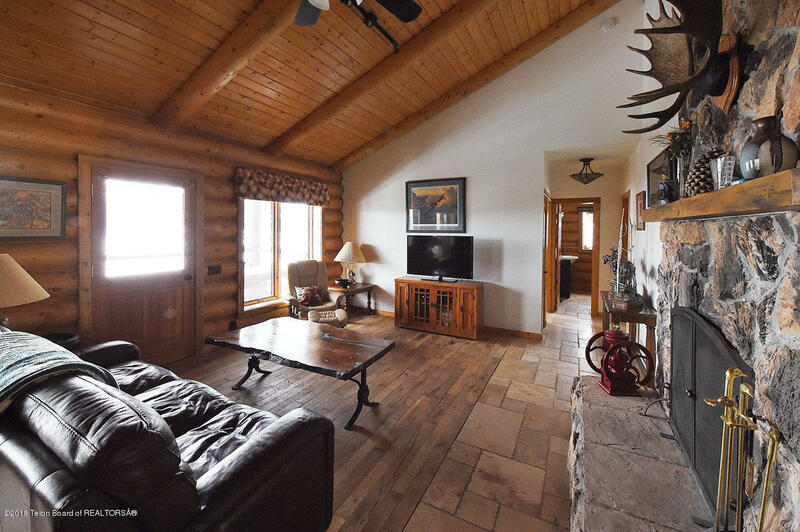 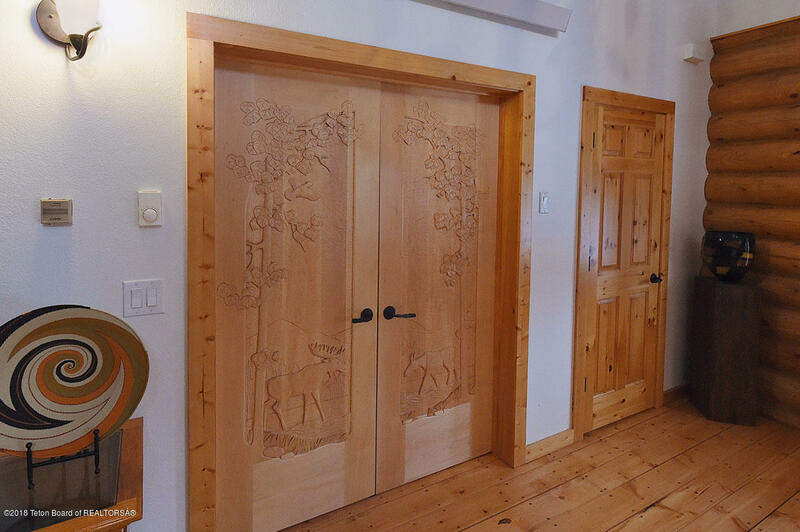 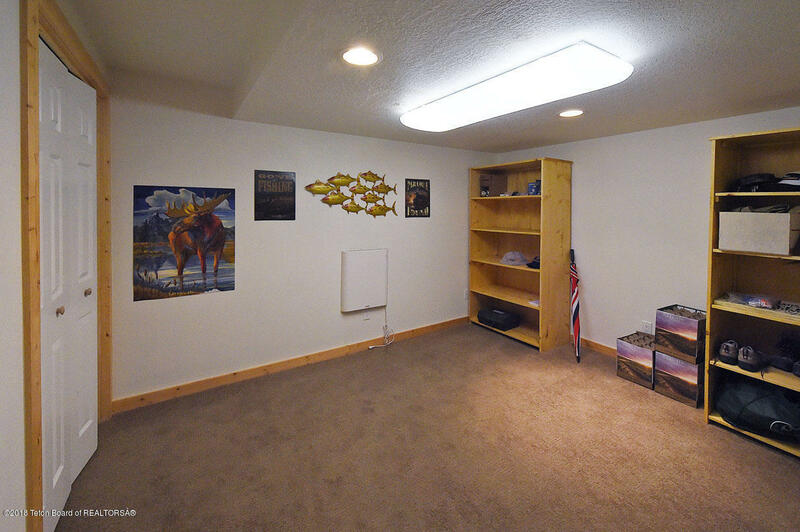 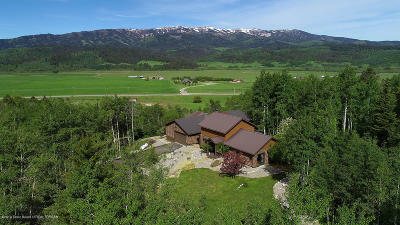 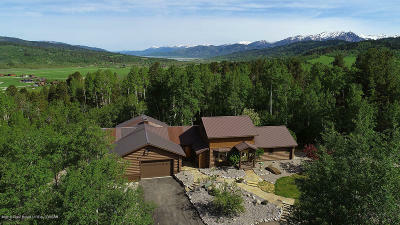 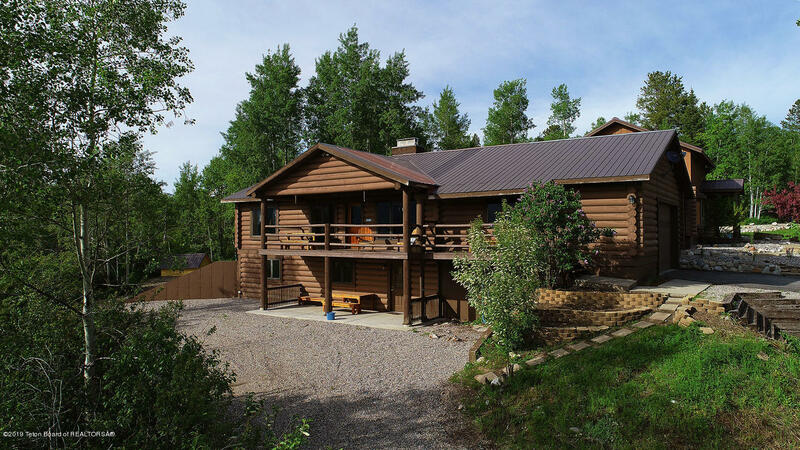 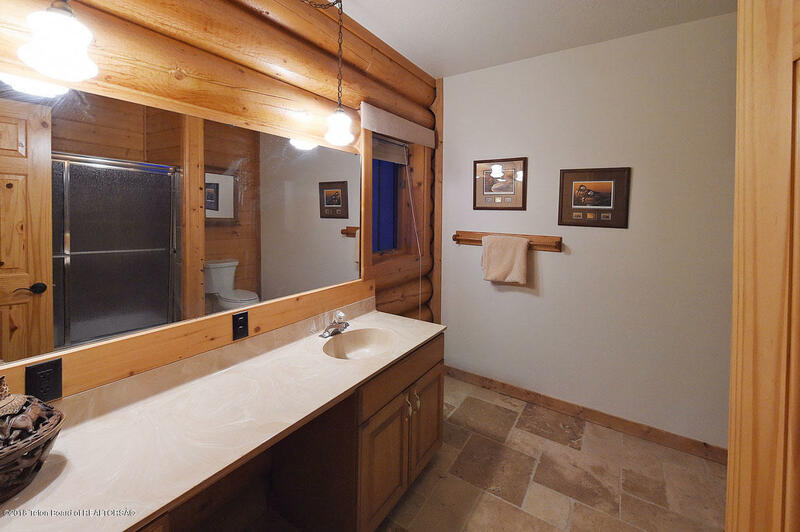 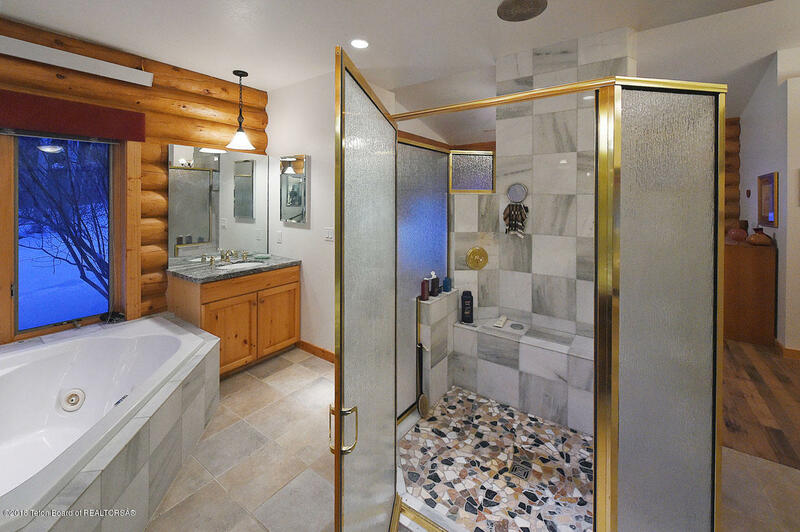 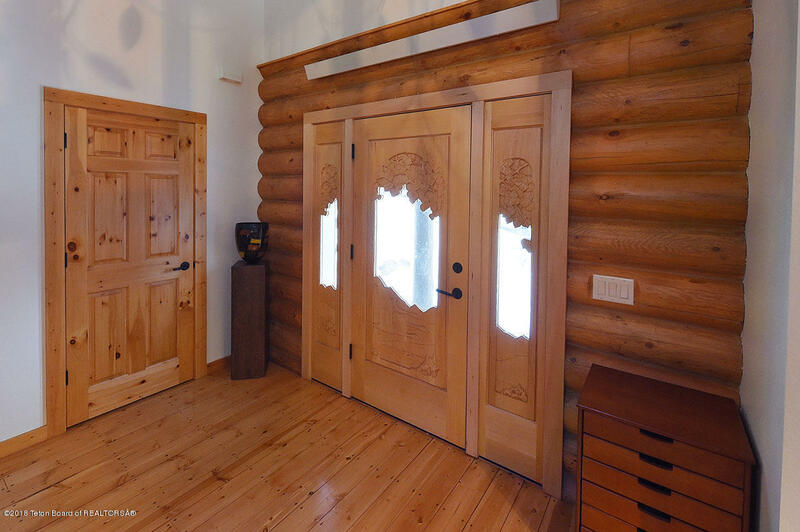 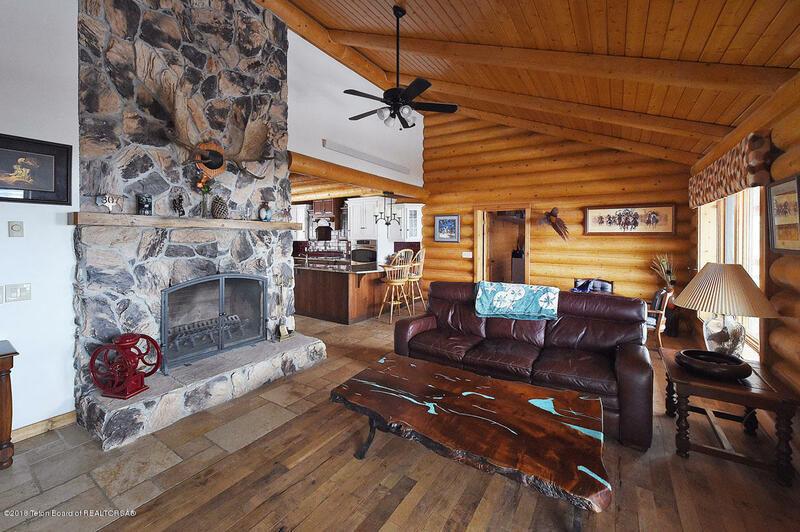 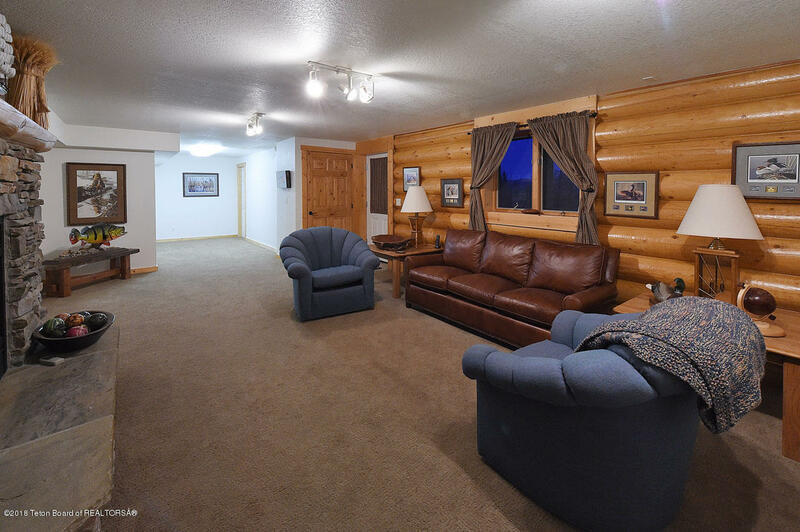 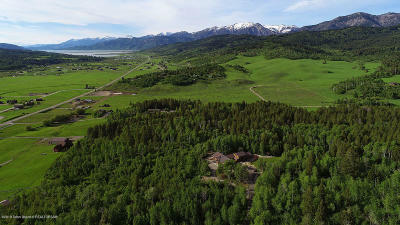 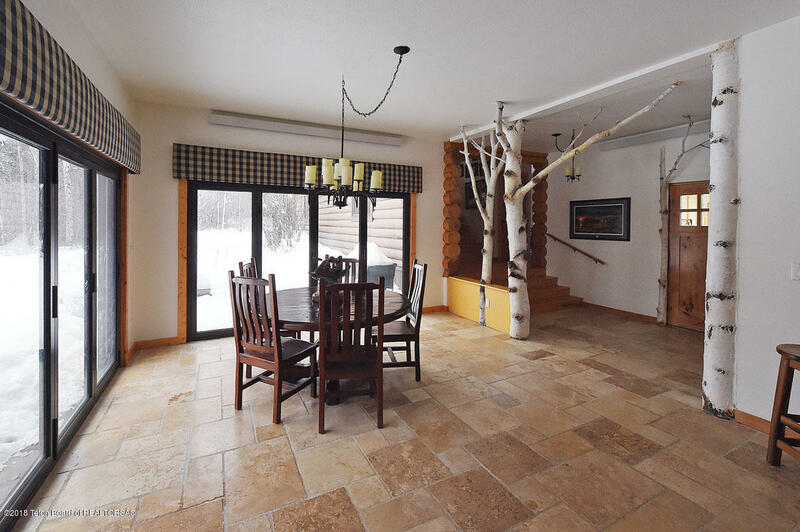 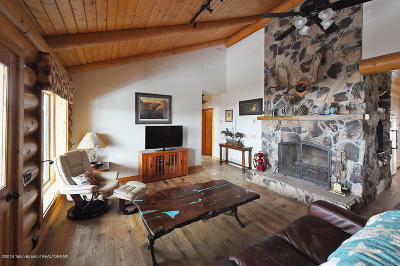 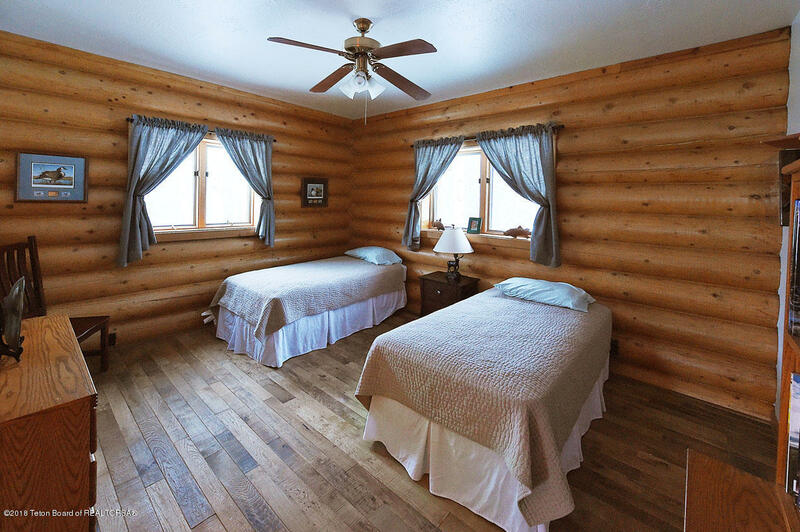 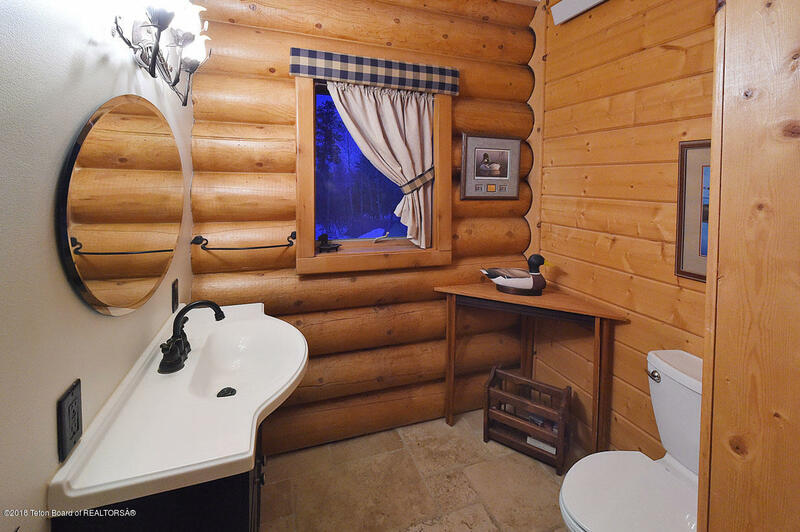 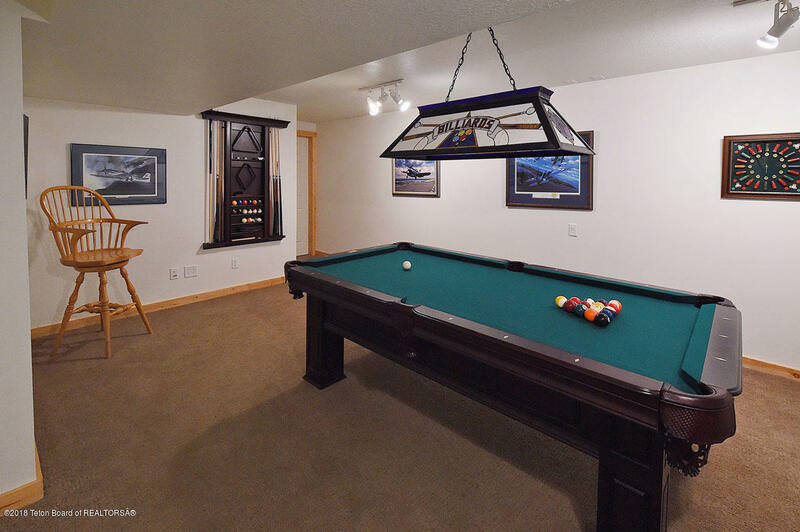 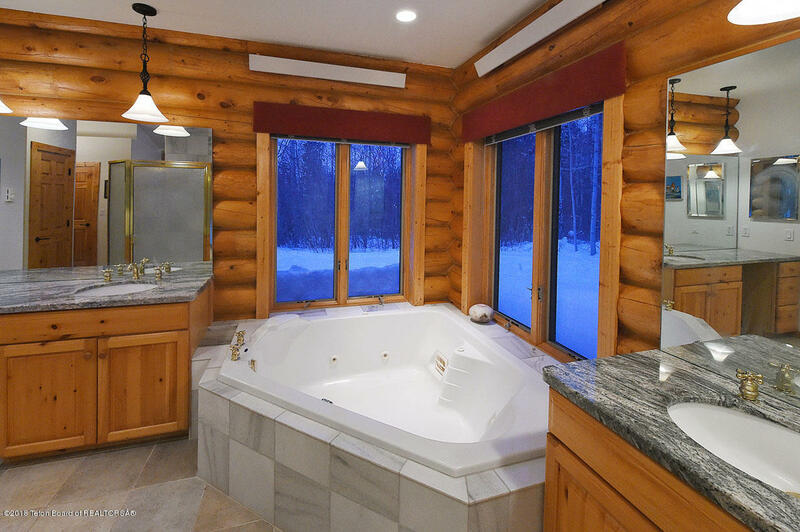 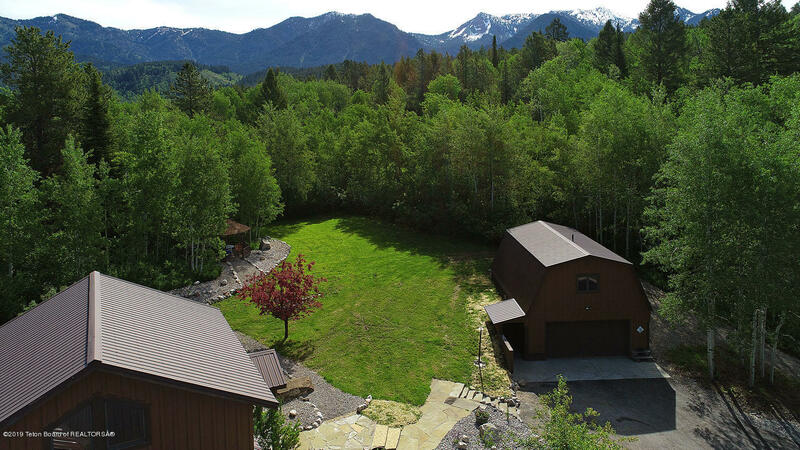 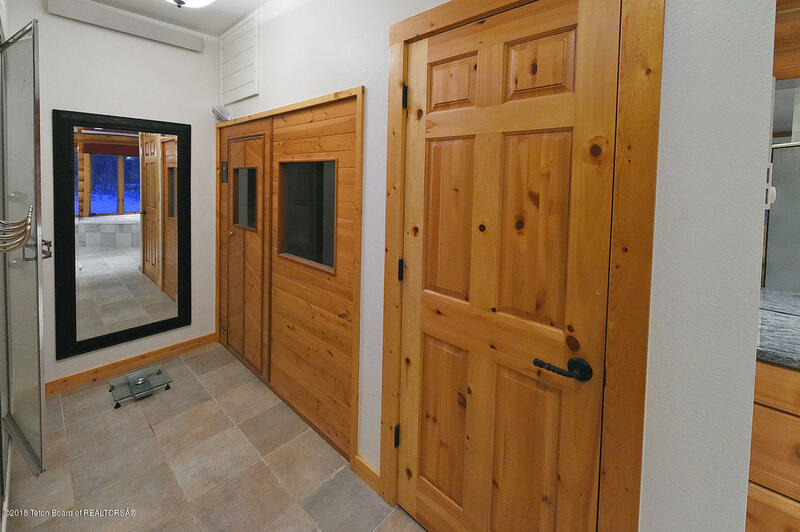 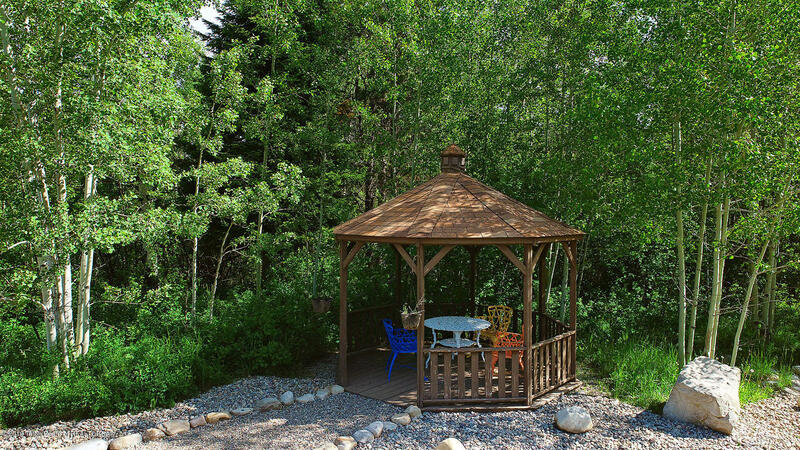 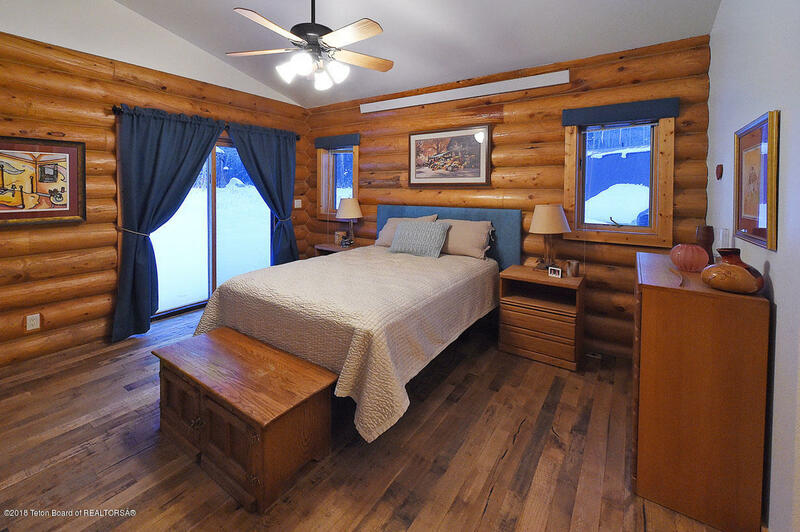 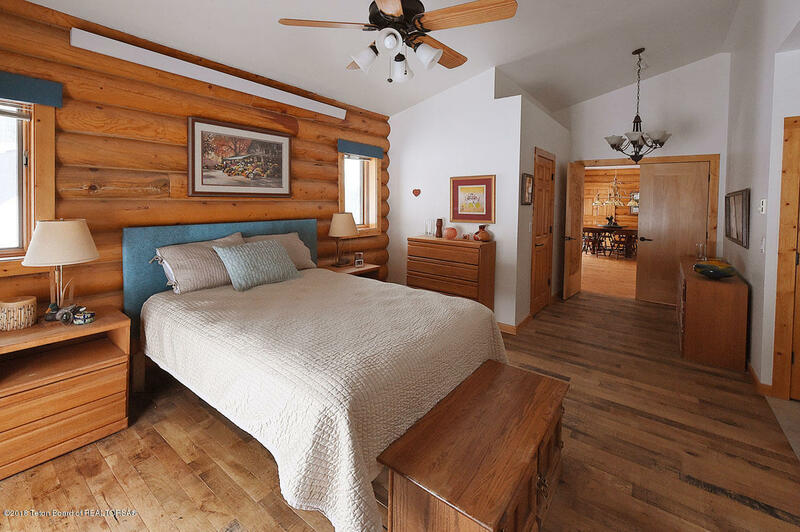 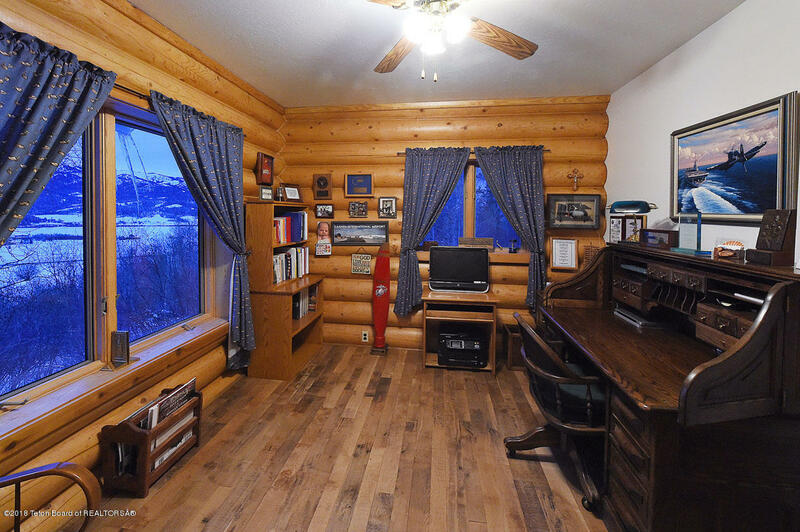 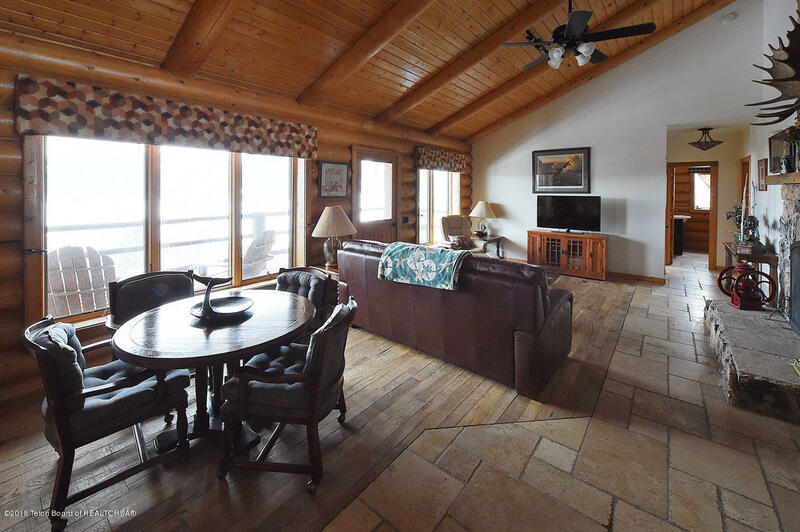 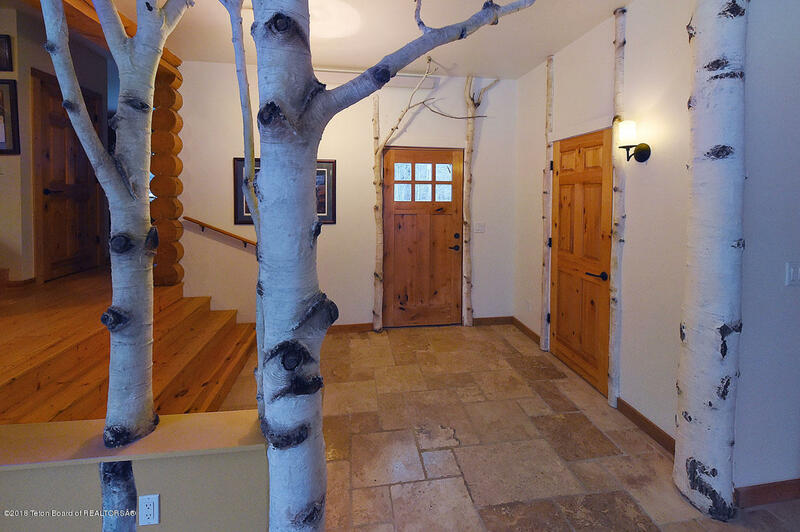 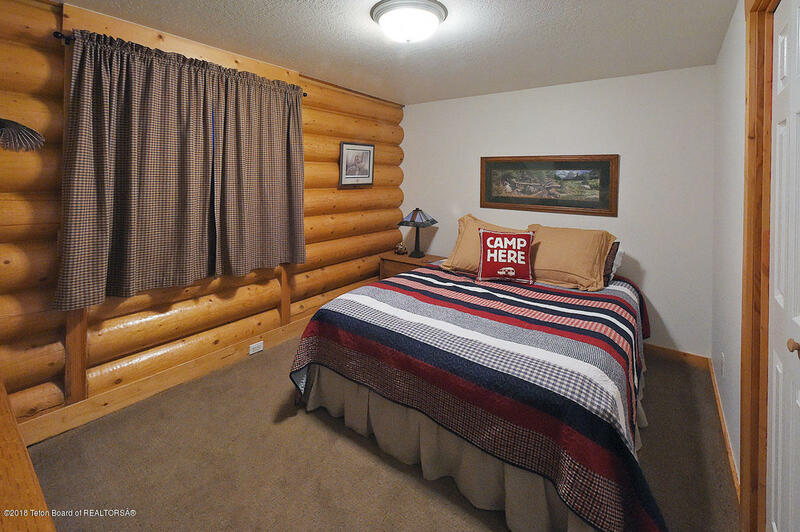 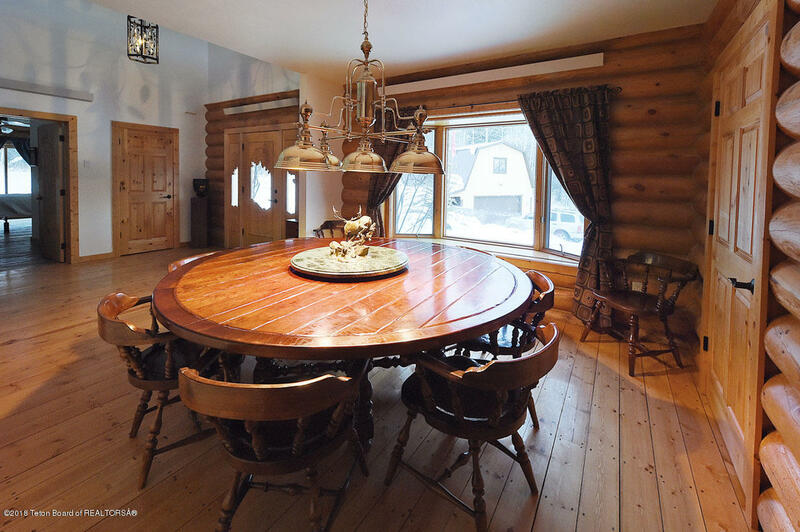 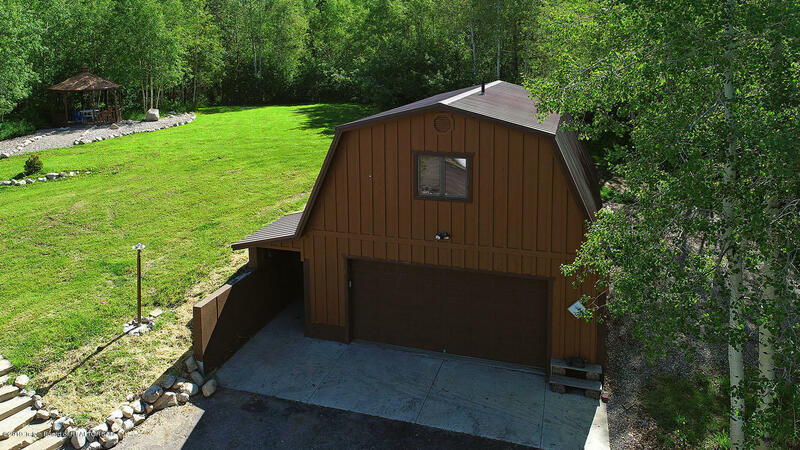 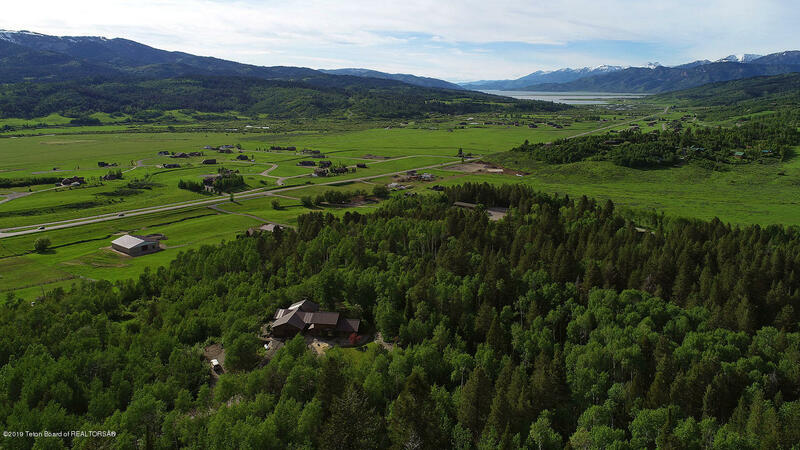 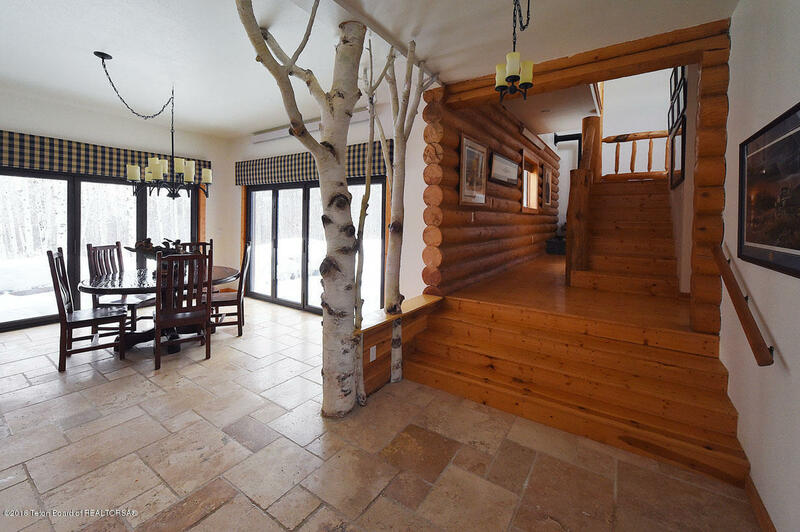 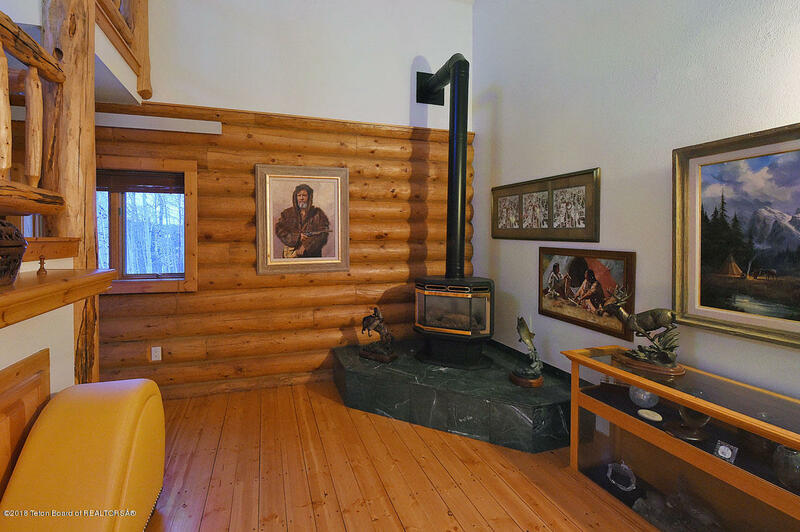 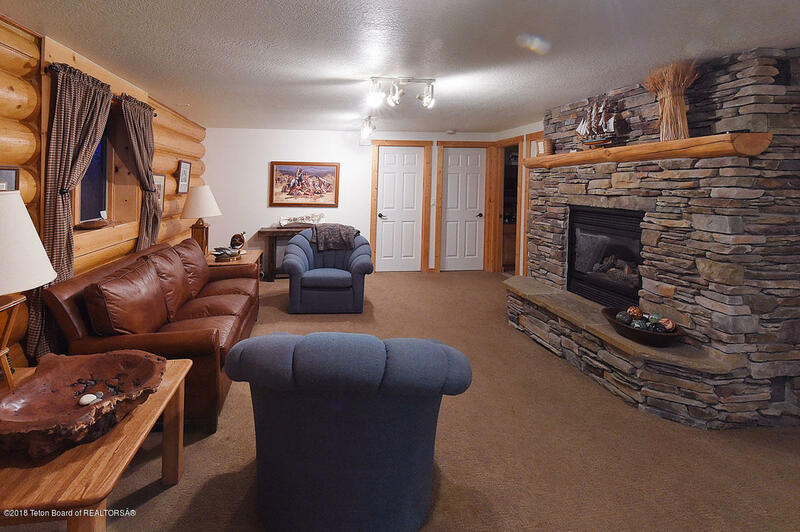 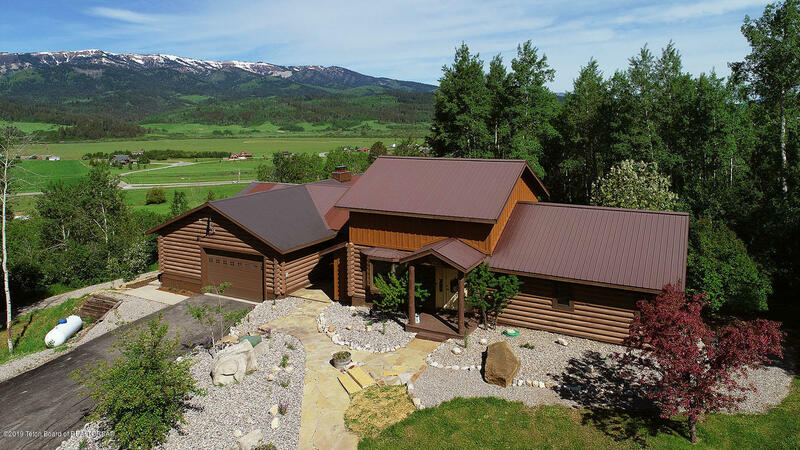 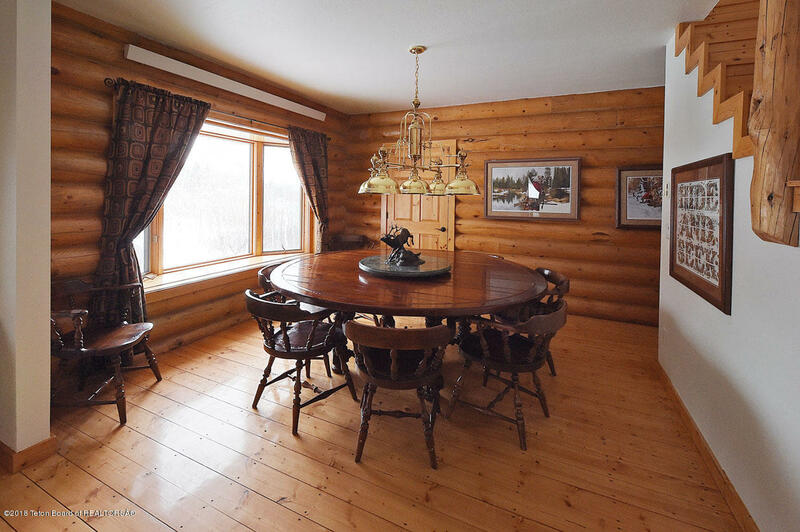 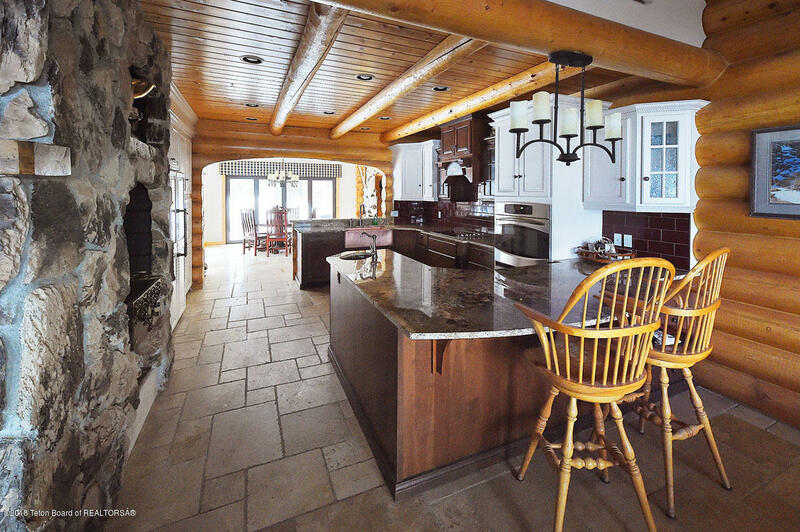 Private location with amazing views in Alpine Wy. 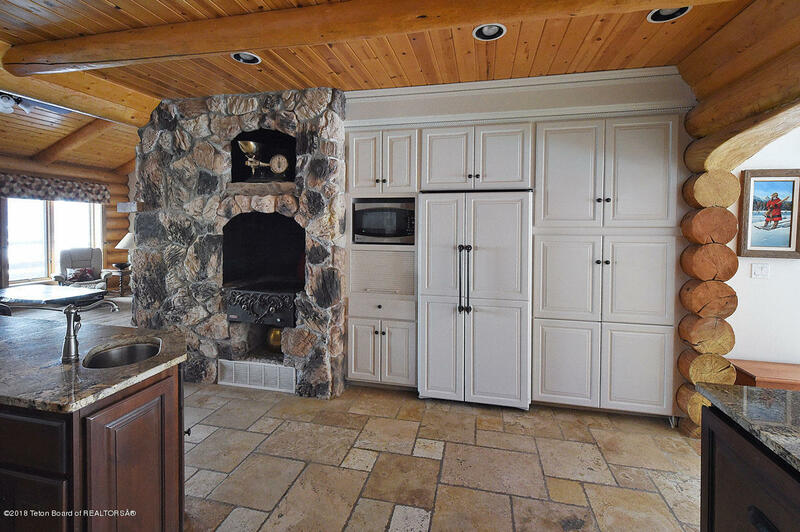 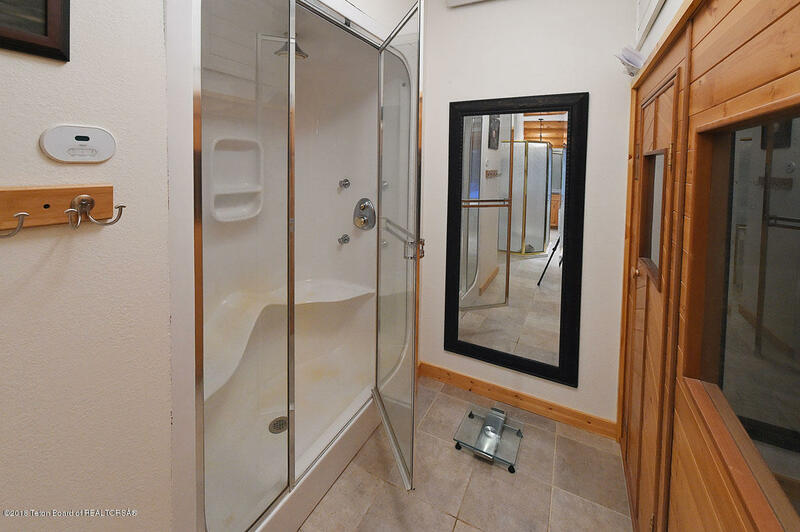 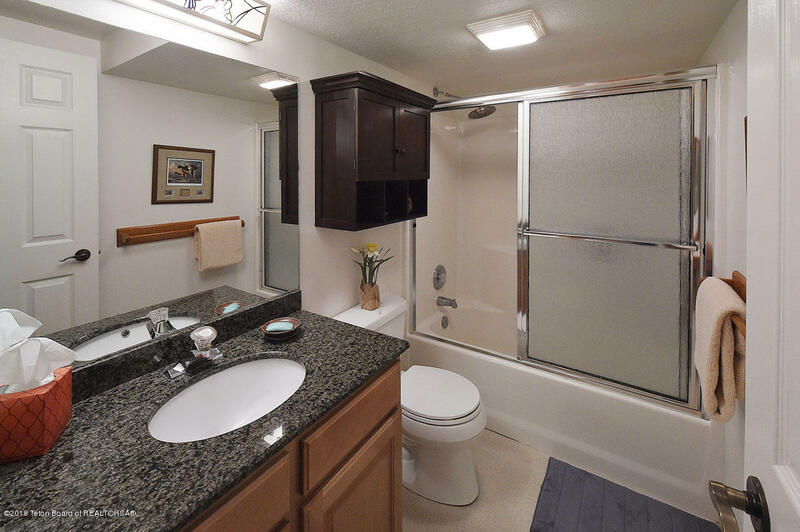 This home has a wonderful floor plan, newly remodeled kitchen. 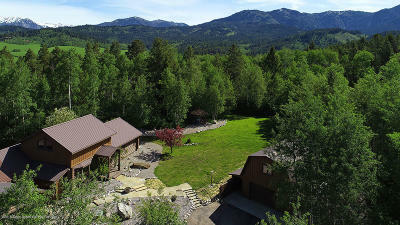 Great living space and fabulous landscaping. 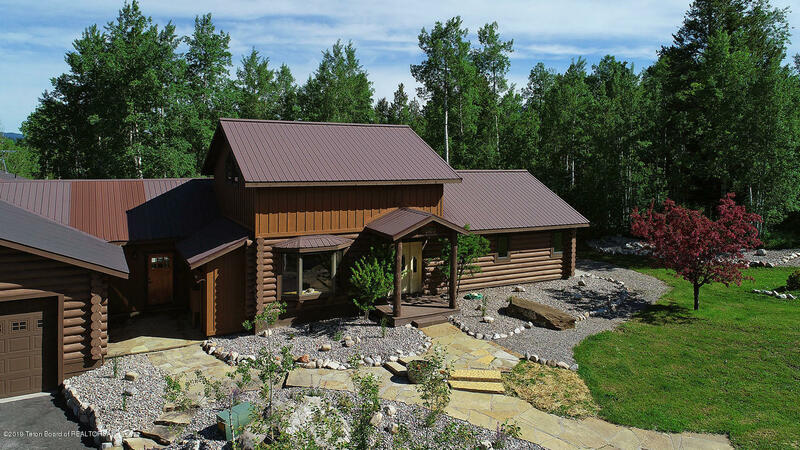 Enjoy watching the elk and moose right out your window. 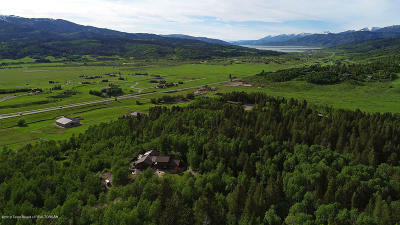 Lots of trees for privacy but also a great view of the valley and river. 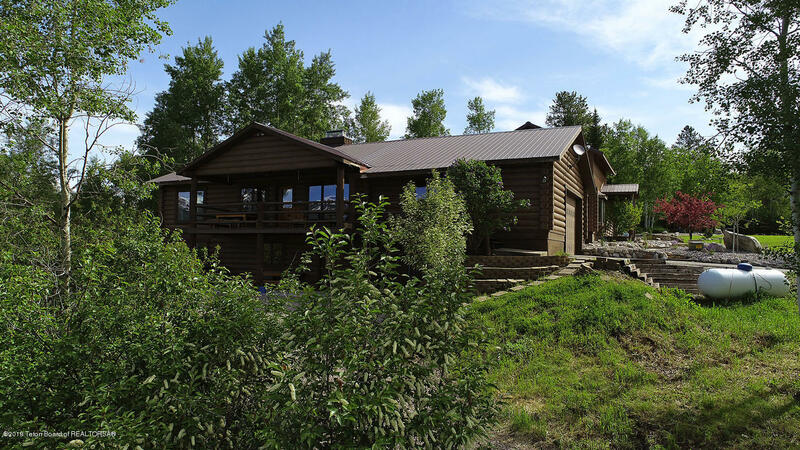 Close to forest for hiking trails. 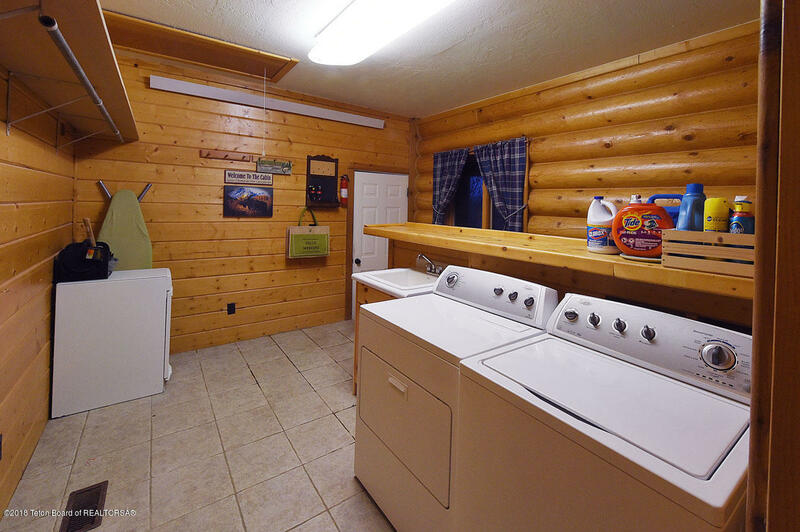 Plus a 450 sq ft 1 bedroom & kitchen guest home over an additional shop/garage offering plenty of room for storage. Driveway is paved. 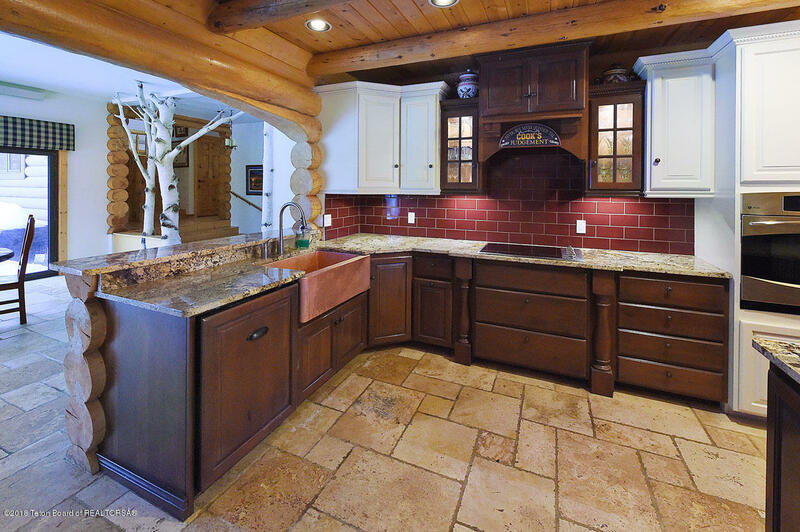 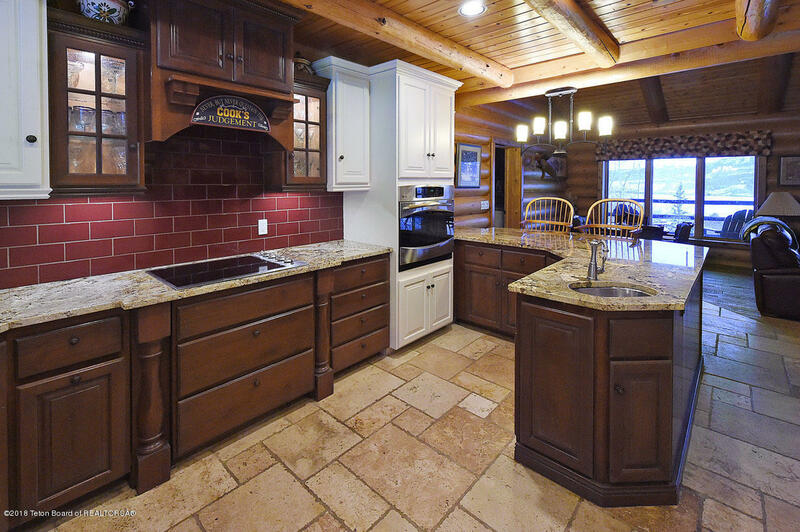 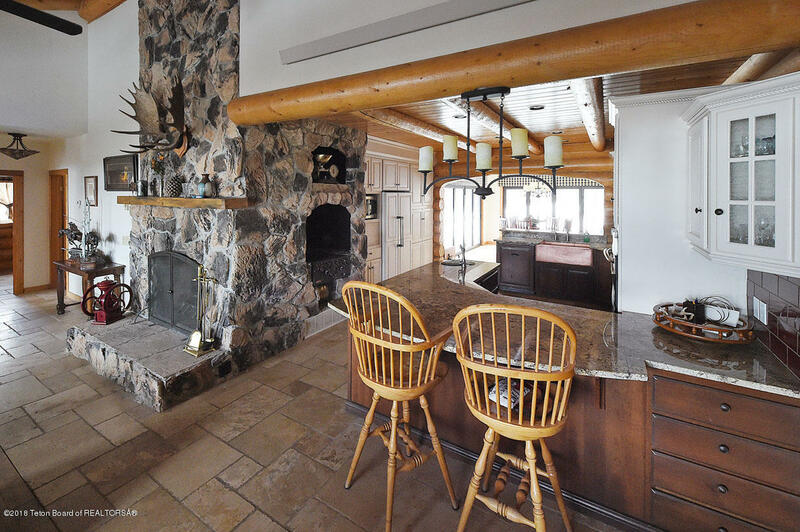 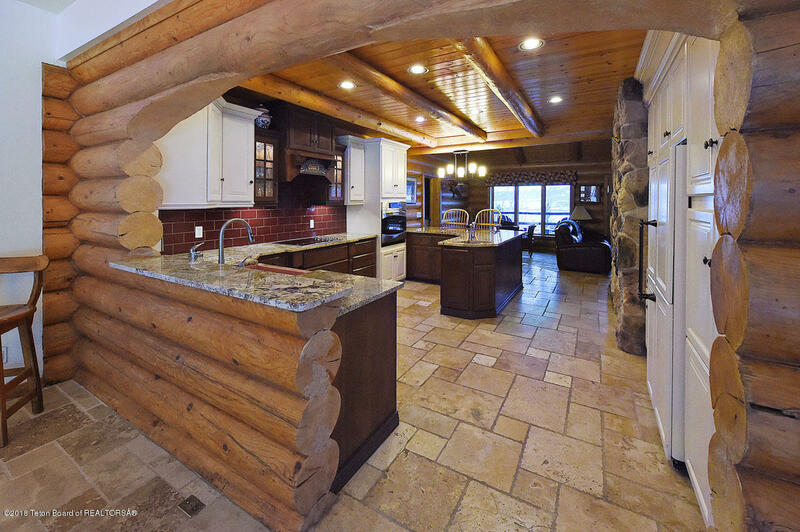 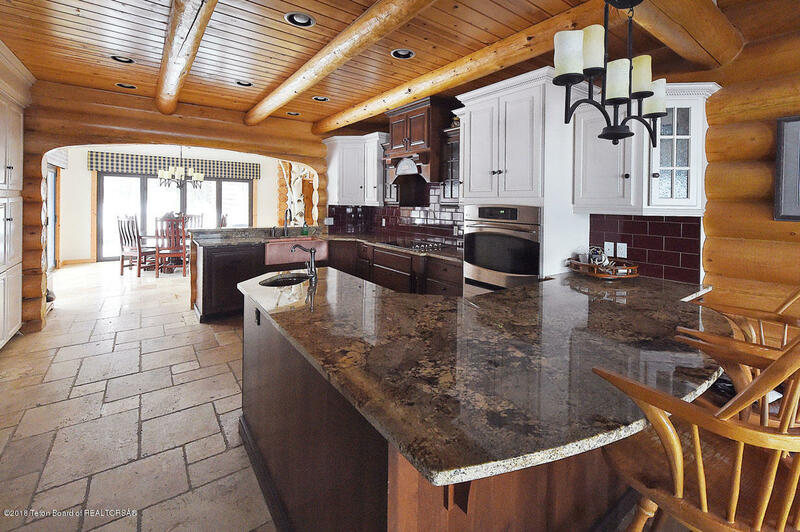 Beautiful wood floors and granite counter tops. 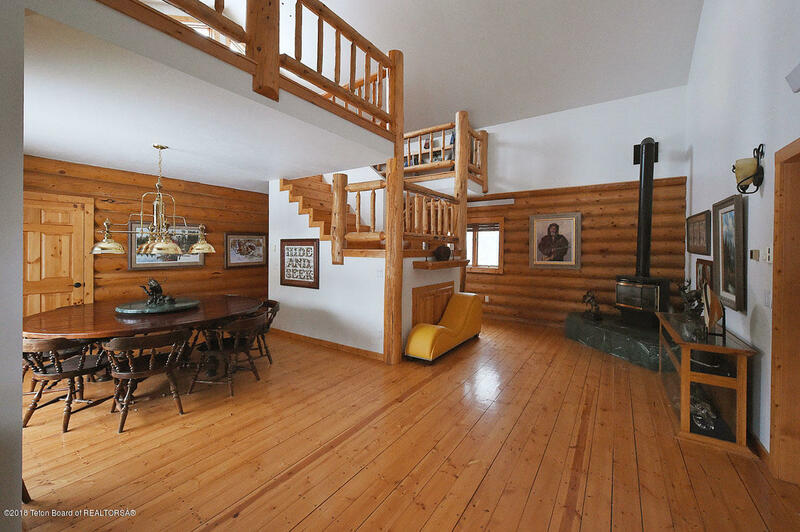 This home has it all. 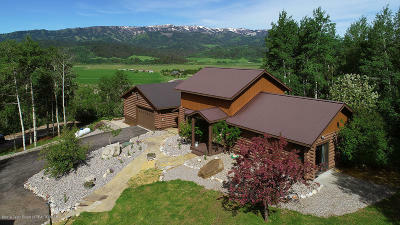 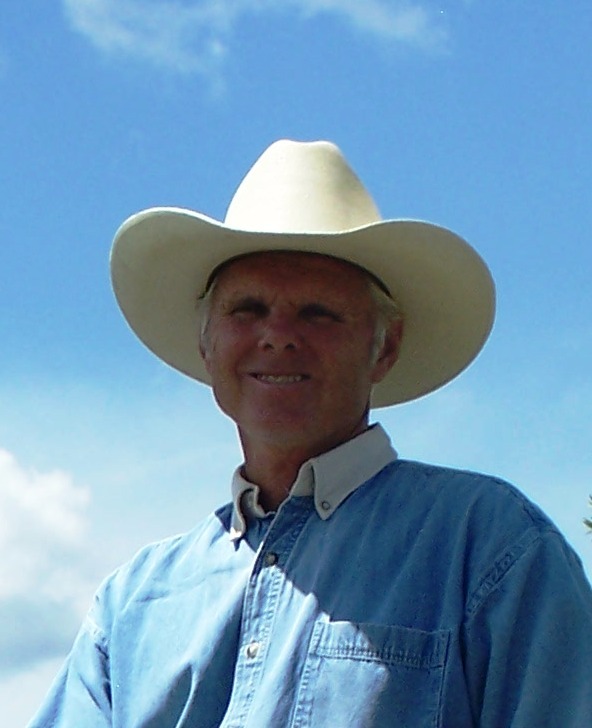 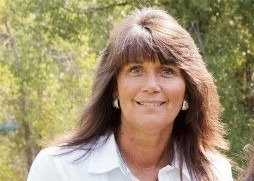 Great place to live and enjoy the Wyoming lifestyle and tranquility.